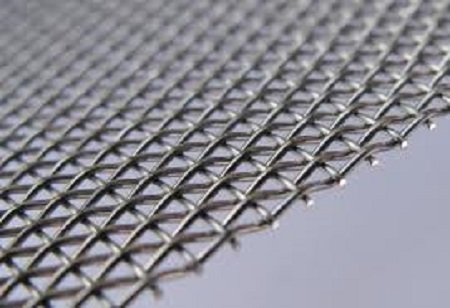 Stainless Steel Woven Wire Mesh and gauze is available in Grade 316 and Grade 304 (Grade 316 is commonly known as marine grade stainless steel). Stainless steel mesh Material: SUS302, 304, 304 L, 316, 316 L, 310s. Material: stainless steel wire, stainless steel plate. Stainless steel heat, acid, corrosion resistance, wear resistance. Because of these characteristics, stainless steel net is widely used in mining, chemical, food, petroleum, medicine and other lines, mainly for gas, liquid filtration and other media separation. Looking for ideal Stainless Steel Perforated Plate Offer Manufacturer & supplier ? We have a wide selection at great prices to help you get creative. All the Stainless Steel Woven Nets are quality guaranteed. We are China Origin Factory of Stainless Steel Woven Mesh Processing. If you have any question, please feel free to contact us.